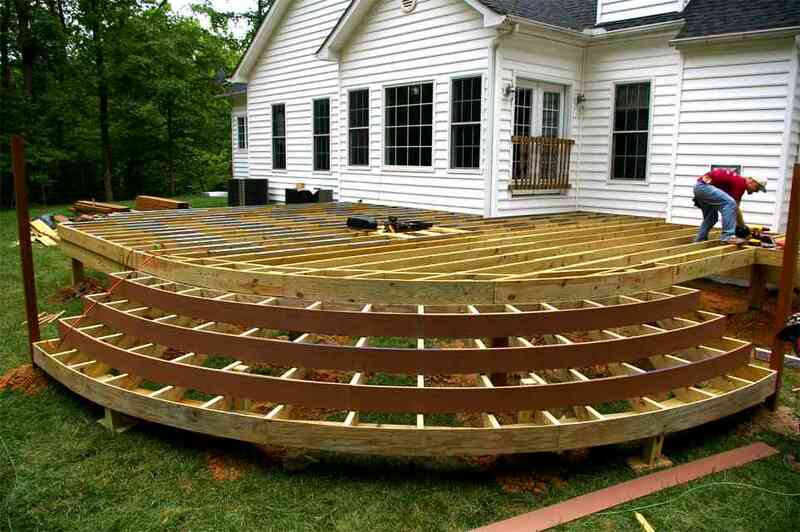 If you’re looking into home additions in Chicago, consider building a deck or porch for your home. These constructions look great on just about any home and provide a whole new area of the home for you to relax in or entertain guests. While some homeowners are certainly capable of handling light construction, it’s always advisable to trust local construction companies in Chicago with your new deck construction. Your first consideration is which style you’re going for. Porches come in a variety of styles, including wraparound, farmhouse, colonial, and Queen Anne. Consult with your home contractors in Chicago to learn which will best suit your needs. Home remodeling contractors in Chicago can also help you choose the right construction material for your home. You want a material which will hold up to weather in your area while also matching aesthetically with your home.